Hublot official debut in Toronto started with a home run. Hublot collaborated with Toronto Blue jays baseball slugger legend José Bautista to release an exclusive timepiece. 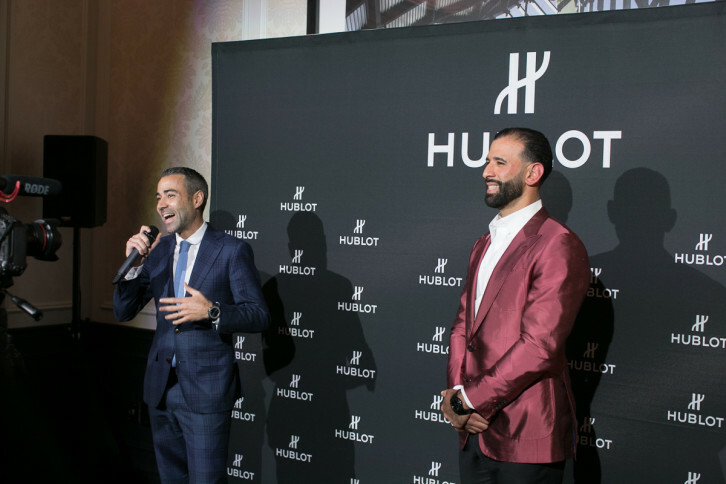 Jean-François Sberro, Managing Director for Hublot North America, unveiled it at an intimate cocktail reception and dinner hosted at The Adelaide Hotel on January 30th, 2018.